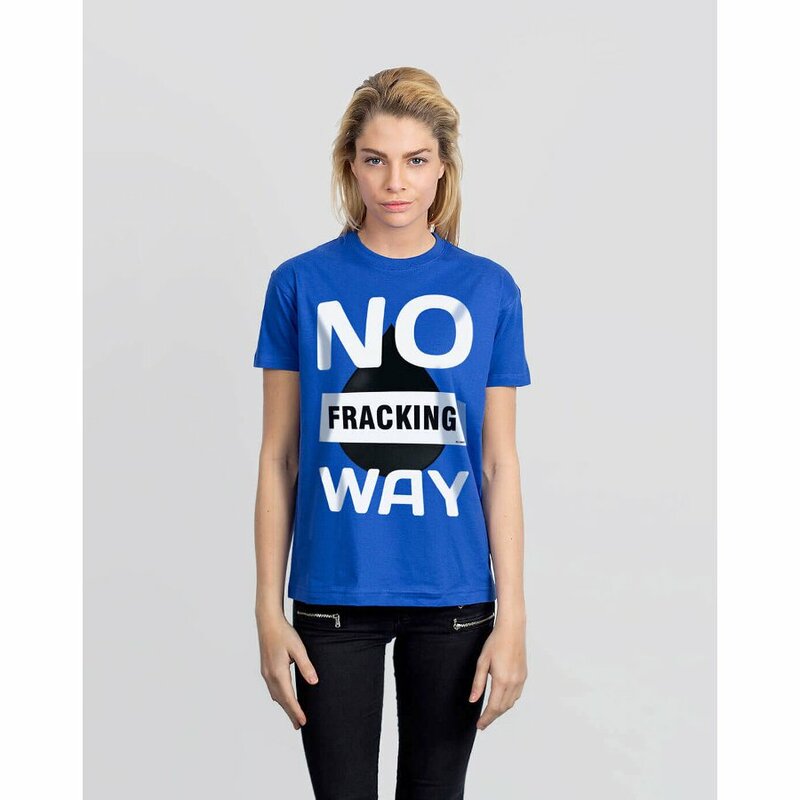 It’s no secret that fracking is controversial and there have been so many efforts by local environmental groups to change the government’s policies on fracking. 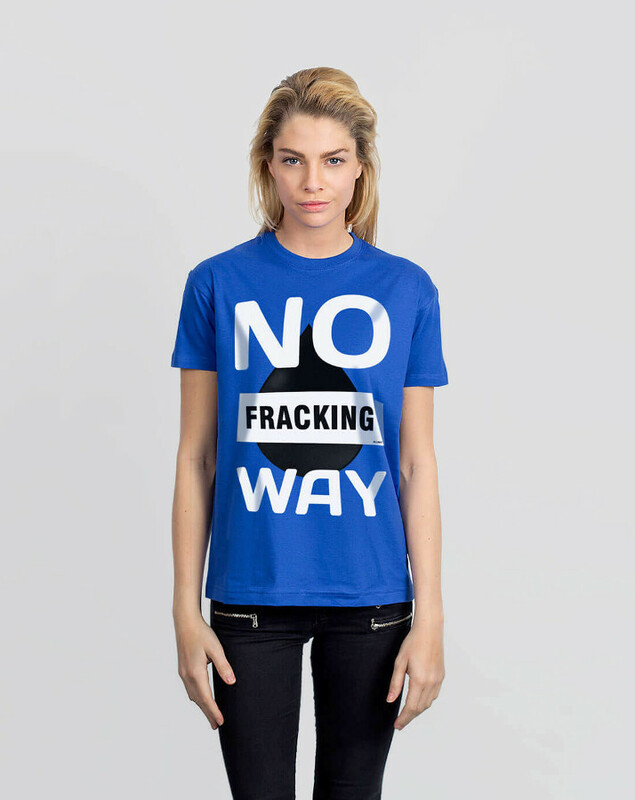 Hydraulic fracturing is the process of recovering oil and gas from shale rock in the ground at a huge cost to the environment – not only are up to 8 million gallons of water used in each fracturing job, there are also up to 600 chemicals present in fracking fluid which have been known to contaminate local water supplies. 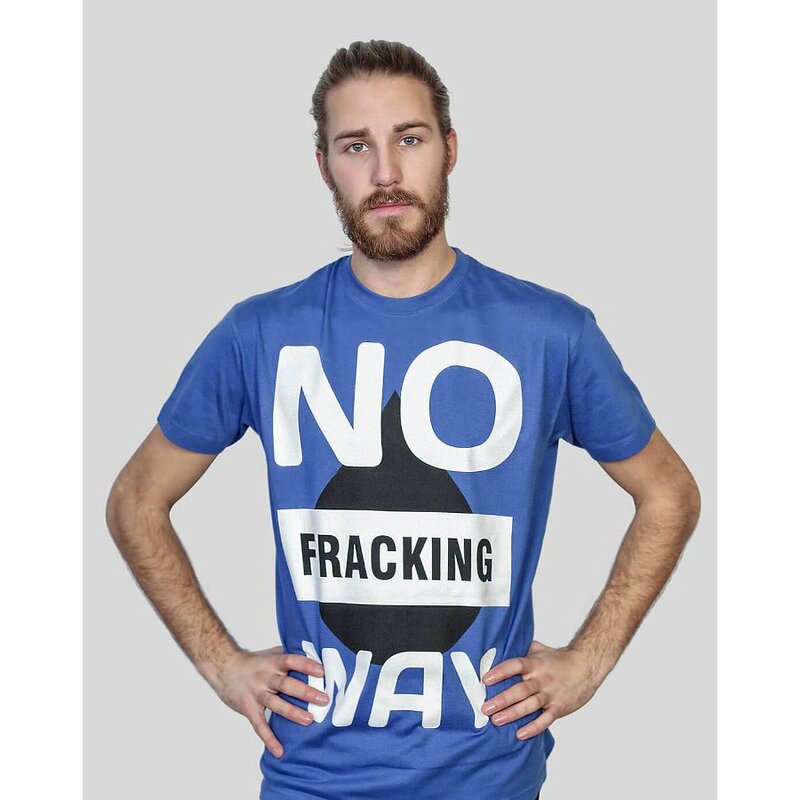 This organic cotton t-shirt is great for raising awareness of the issue by starting conversations and letting you explain the disadvantages of fracking so everyone can take action to try and stop it, and pave the way for renewable energy sources. 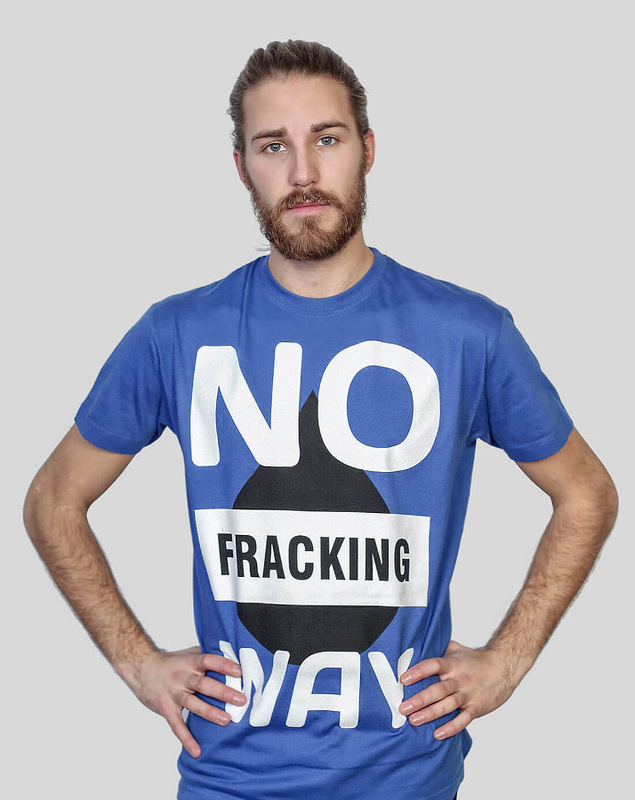 This unisex cotton t-shirt is completely sweatshop free, WRAP certified and printed in the UK, with no harmful chemicals used in any part of the production process. 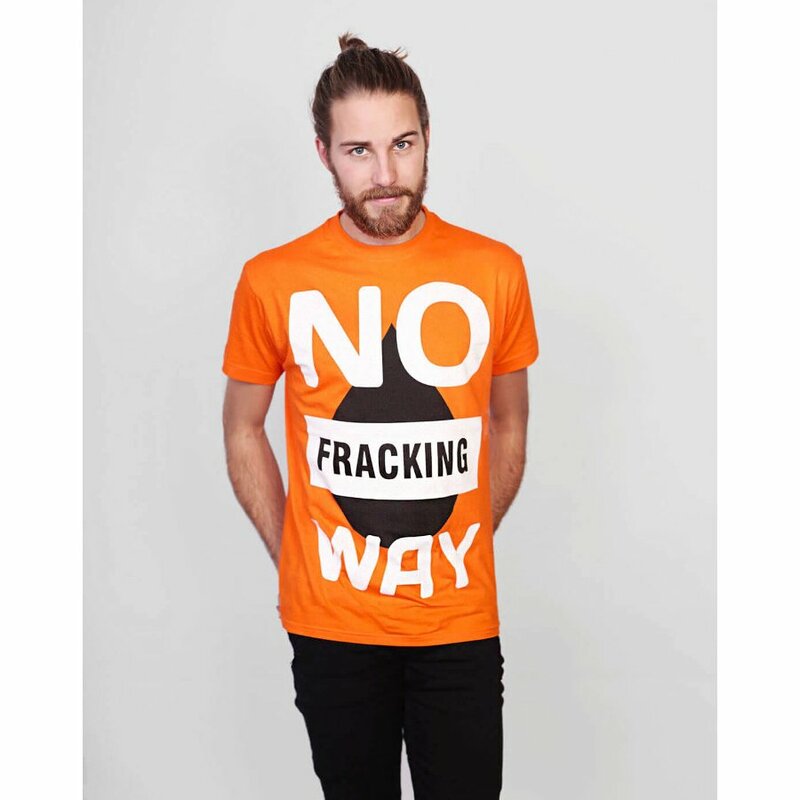 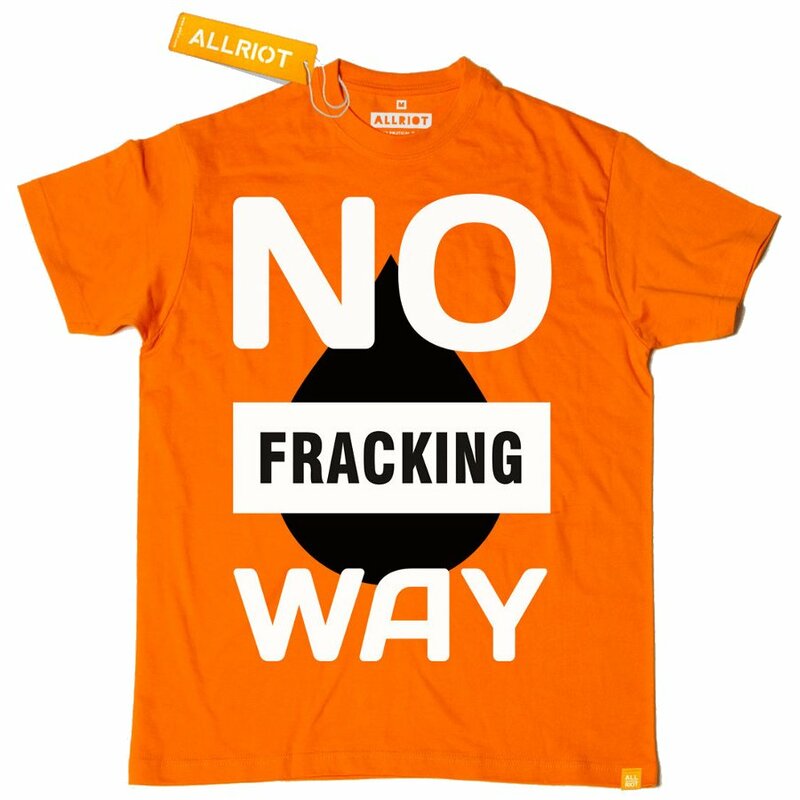 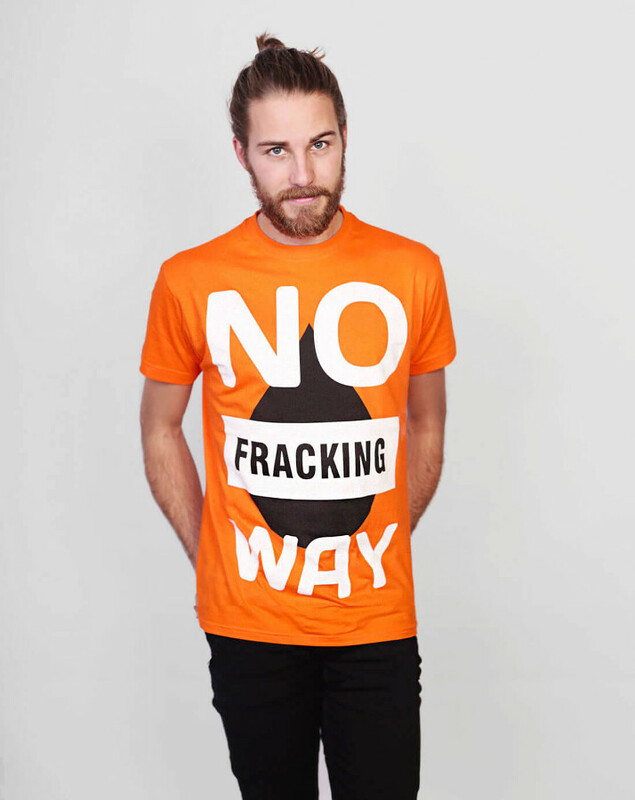 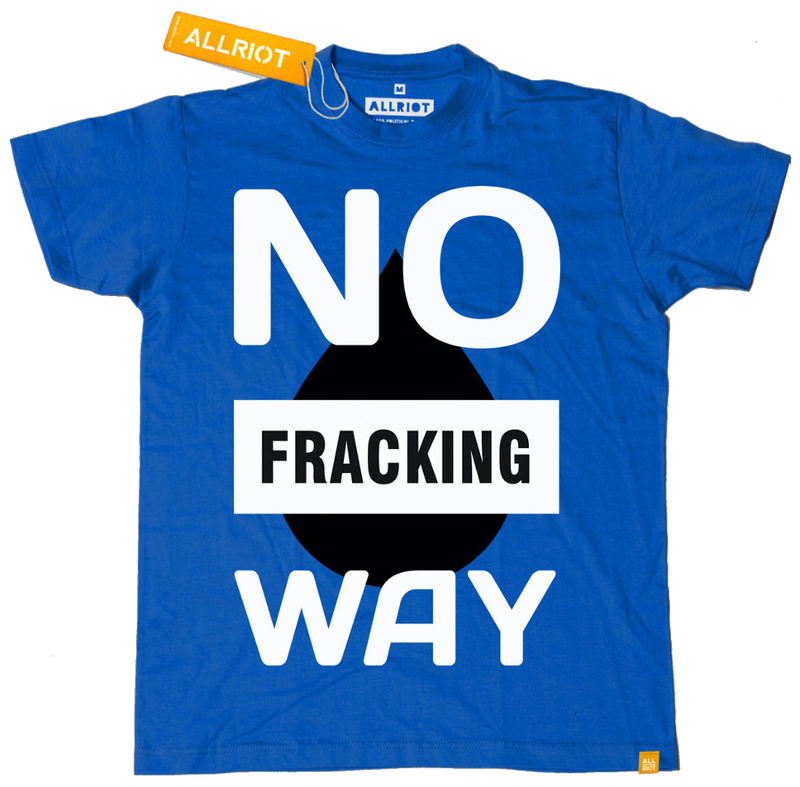 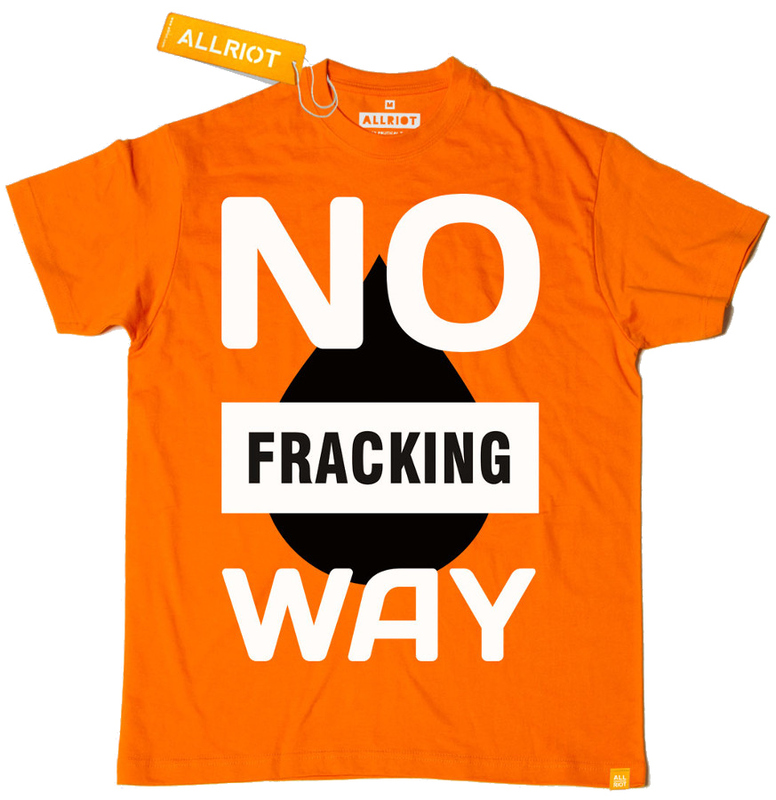 There are currently no questions to display about All Riot 'No Fracking Way' Political T-shirt.